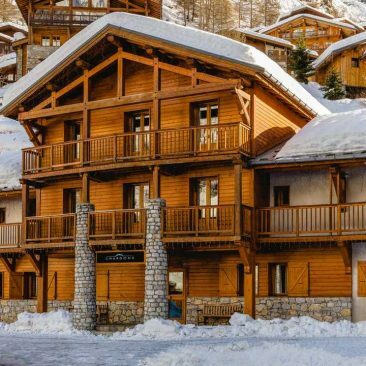 New to Chardons for 2018/2019 season. 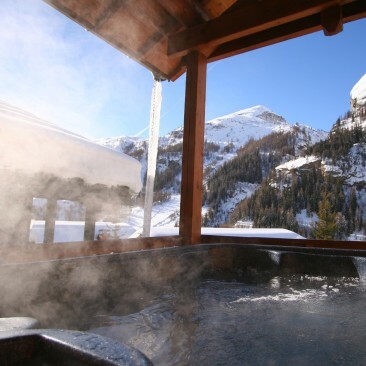 Games room, hot tub and sauna. 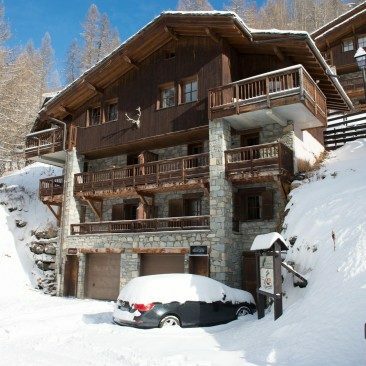 Great for big groups and families sleeps up to 20. 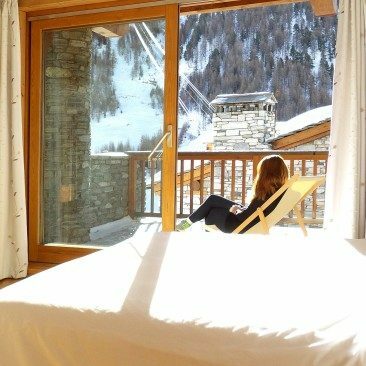 New to Chardons for 2018/2019 season. 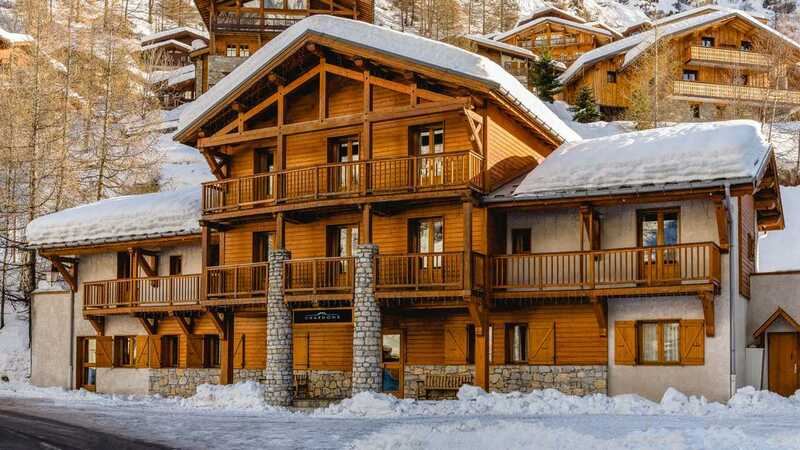 Beautiful and traditional chalet. 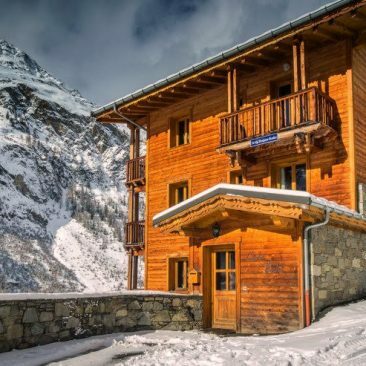 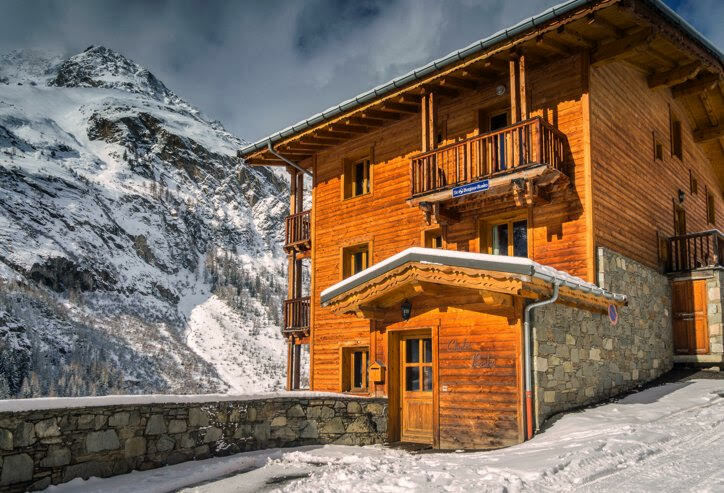 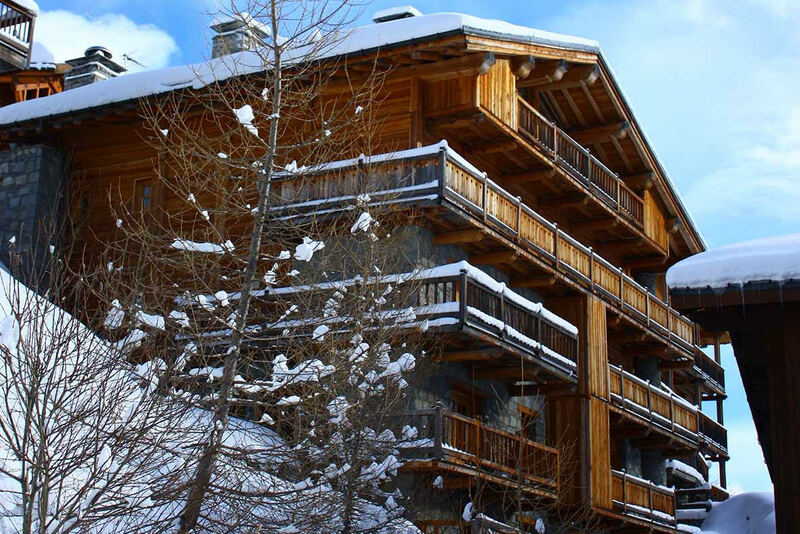 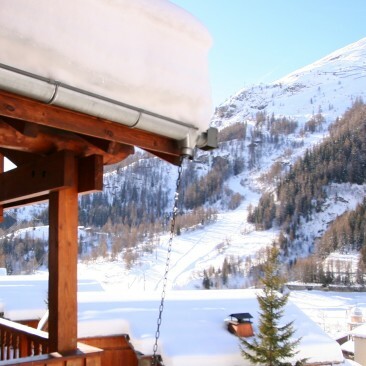 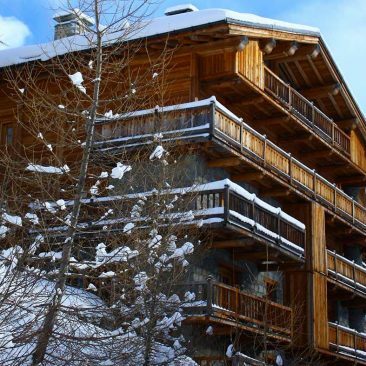 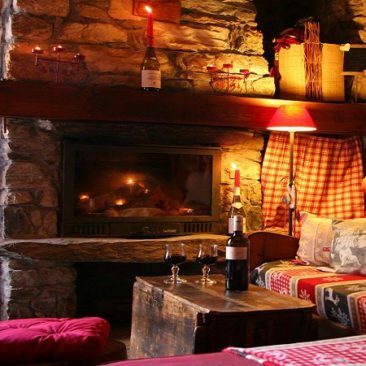 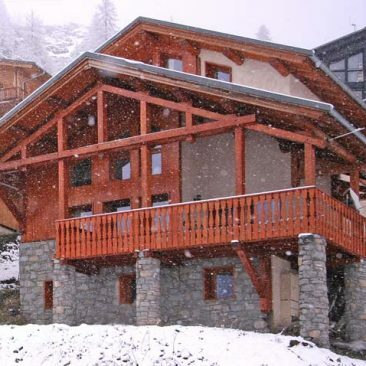 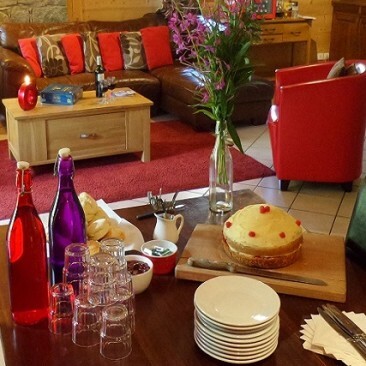 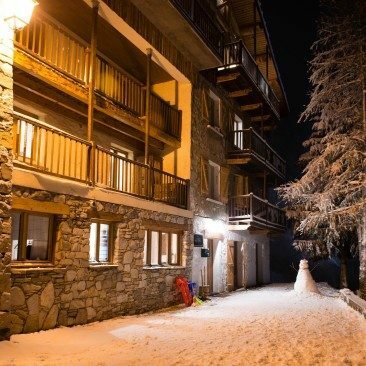 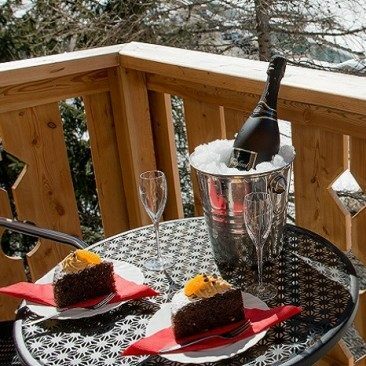 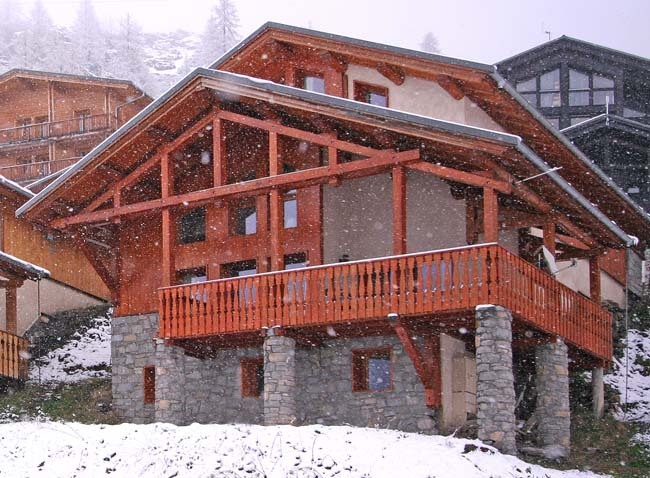 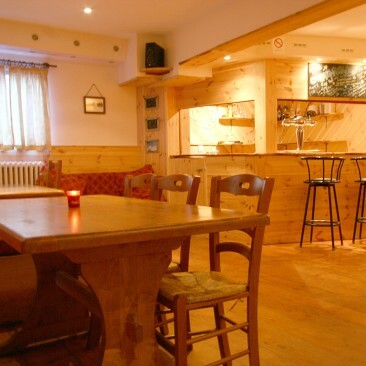 Exceptional location in heart of Val d'Isere. 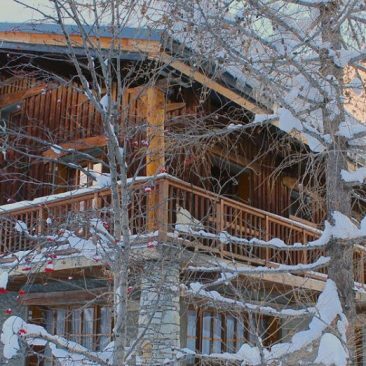 Sleeps 12 - 15.